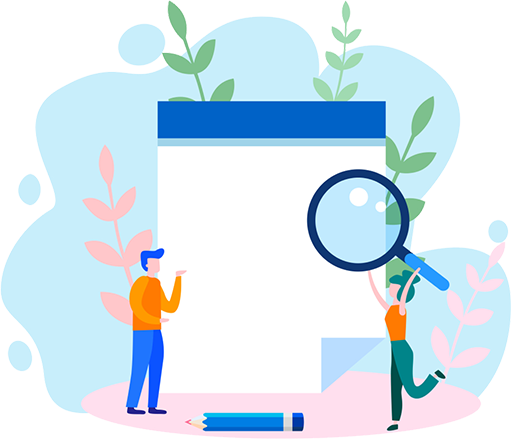 If you want to have a highly functional website then RBA Solution is the perfect WordPress website development company in Raipur Chhattisgarh that will give you the most creative and affordable WordPress development services. WordPress, a full content management system (CMS) with thousands of plugins, widgets, and themes is a very popular platform used worldwide by most of the web developers. Get our unmatched Wordpress development services to have a smooth and hassle-free experience. We are the optimum WordPress web development company in Raipur Chhattisgarh that delivers every project on time. Our excellent developers are expert in creating most responsive and scalable WordPress website. Moreover, WordPress is a free open source that's why millions of users are also using this platform more. Why Should WordPress Should be a Choice of Platform for Your Business? Easy to use, manage and update. Ease of plugins and themes management. Lifetime free software updates and no license fees. A powerful tool for content marketing. Convert Your Visitors into Customers. A robust e-commerce website is the need of every business owner in order to achieve online retail grip. As people now prefer to purchase or shop more online and in such scenario, the need of the hour is to establish an online presence. An elegant website is a must for boosting your online sales. We are the proven ecommerce web development company in Raipur Chhattisgarh that helps you to become market leaders in your industry by offering effective e-commerce website with user-friendly elements. We believe in offering the best features and functionality with our specific e-commerce solutions. 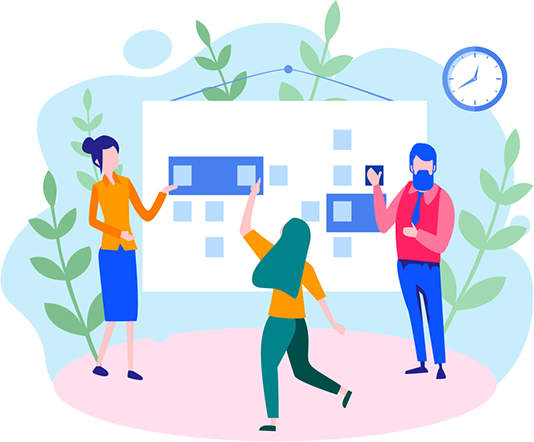 Our developers make your online presence more strong by providing a clear message to the user and a powerful calls-to- action that convince them to take immediate action. We are the best e-commerce website development company in Raipur Chhattisgarh that offers intuitive user interfaces with faster page loading. Build Your Brand with Custom Website Development. Want to build your business credibility? Custom website development is basically used to build credibility for your business. RBA Solution is one of the top custom website development company in Raipur Chhattisgarh that understands your business goals and make your website according to your requirements. With our highly talented team of developers, we make a unique identity that will enable you to stand out from the competition. With many years of experience in web development and customization services, we are the leading custom web development company in Raipur Chhattisgarh. Our custom web development services are very effective and highly appreciable by our clients. We offer a cost-effective website that is fully customized as per the client's need. Why Custom Web Development Essential for You? Useful for interaction between clients and business. Applications do not require any installation. Useful for efficient and successful businesses. Gives the maximum return on investment. 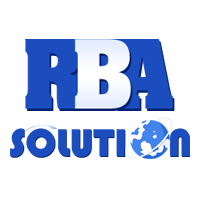 Why RBA Solution Your Favorite Custom Web Development Company? Quality processes to handle complex task and situation. Better control on your IT budget. Timely updates for smooth performance.